Good news, The Singing Stars is expanding! I also prepare students to take ABRSM and Trinity exams too. So if you really want a challenge ask me about these too. Of course you don't have to take any exams if you don't want to. 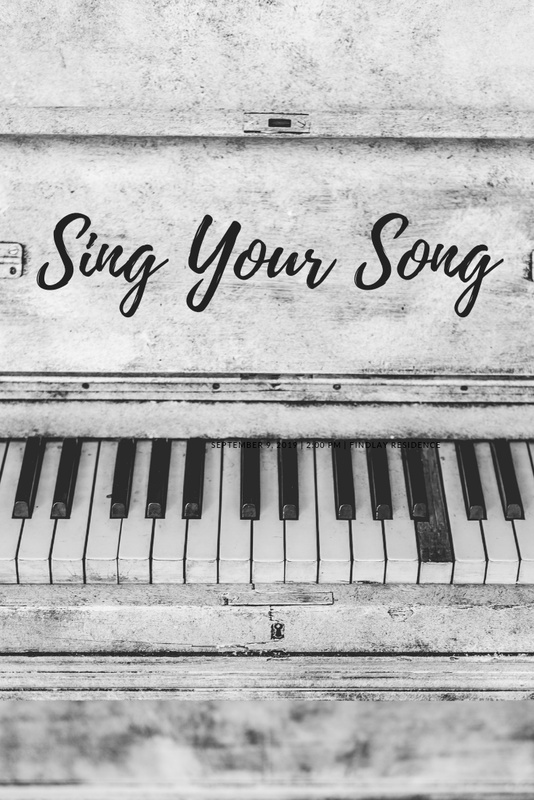 Perhaps you are thinking of joining a choir or the local amateur dramatics society and want to feel more confident about your singing before the first rehearsal. Perhaps you want to sing out more at church but don't have confidence in your voice. There are so many reasons to come for a singing lesson. I am pretty sure you will leave my lesson feeling great thanks to all the endorphins that will be released. So what are you waiting for? Send me a message via the contact form below.